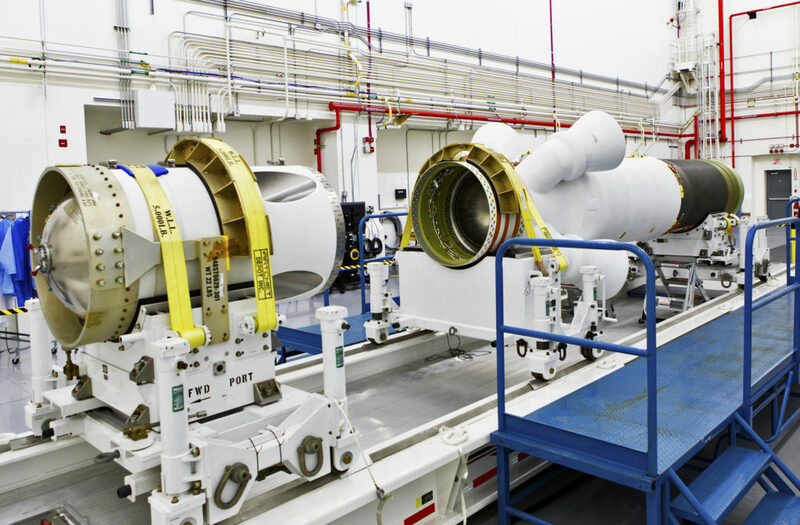 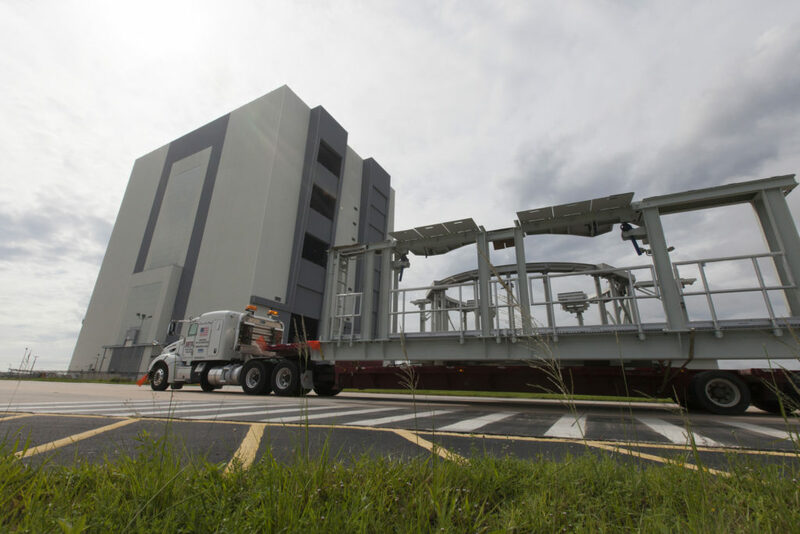 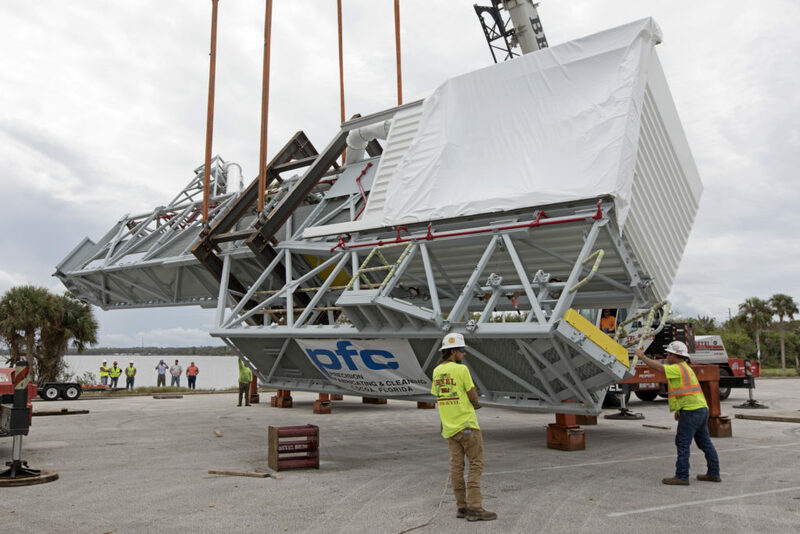 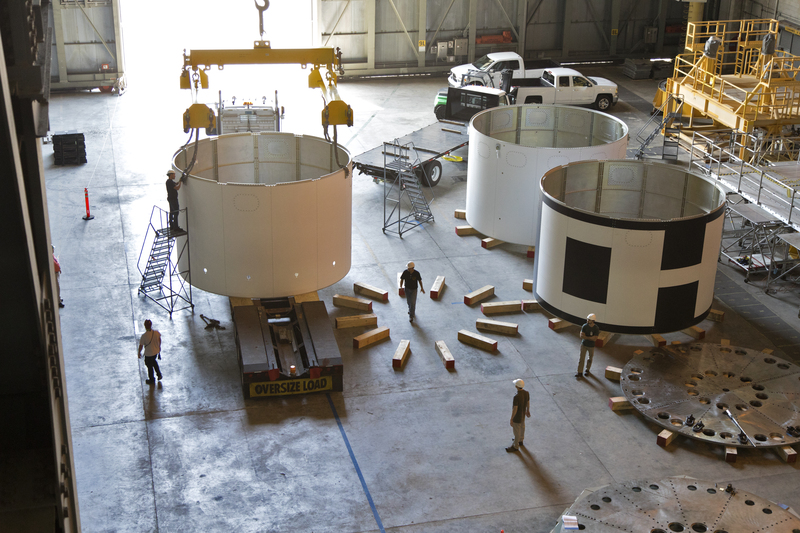 The Interim Cryogenic Propulsion Stage (ICPS) is the first segment for NASA’s Space Launch System (SLS) rocket to arrive at the agency’s Kennedy Space Center in Florida. 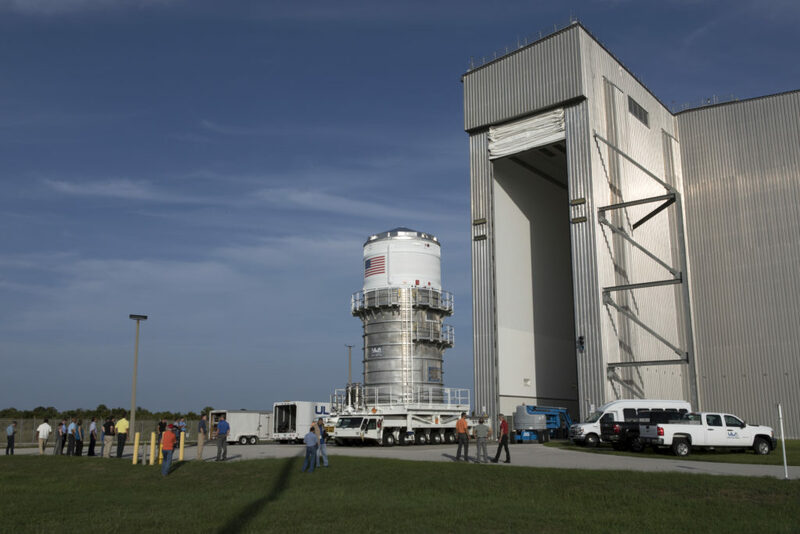 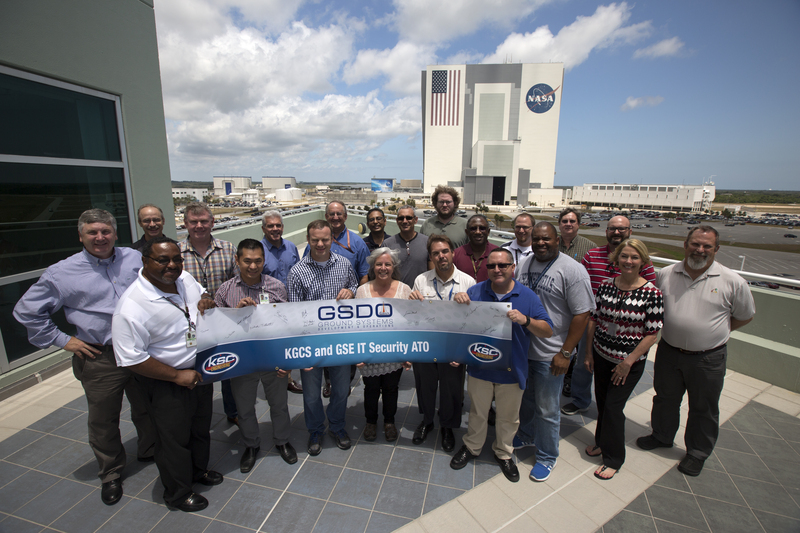 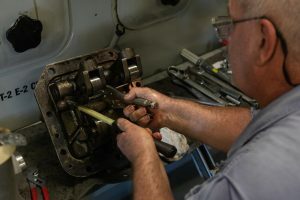 It was transported from the United Launch Alliance (ULA) facility at Cape Canaveral Air Force Station, where it had been undergoing final testing and checkout since arriving in February, to the Space Station Processing Facility at the center. 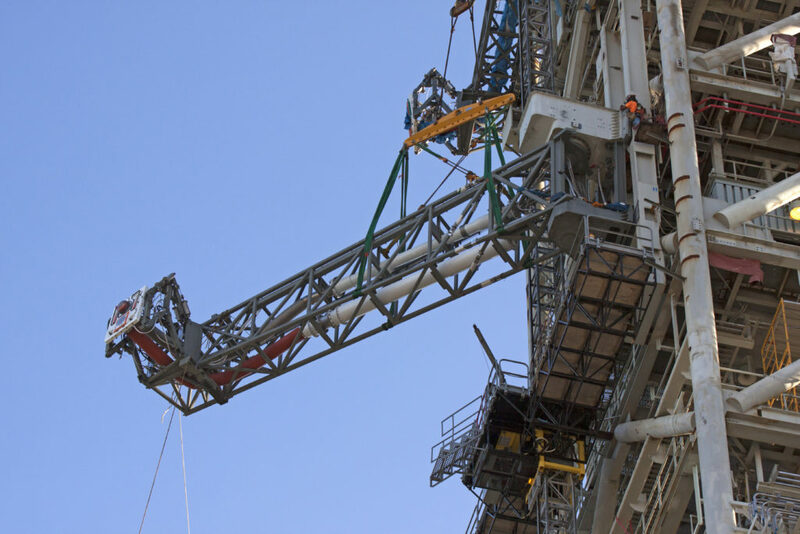 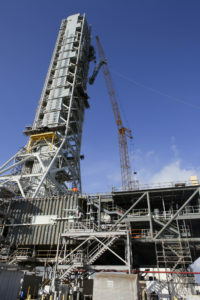 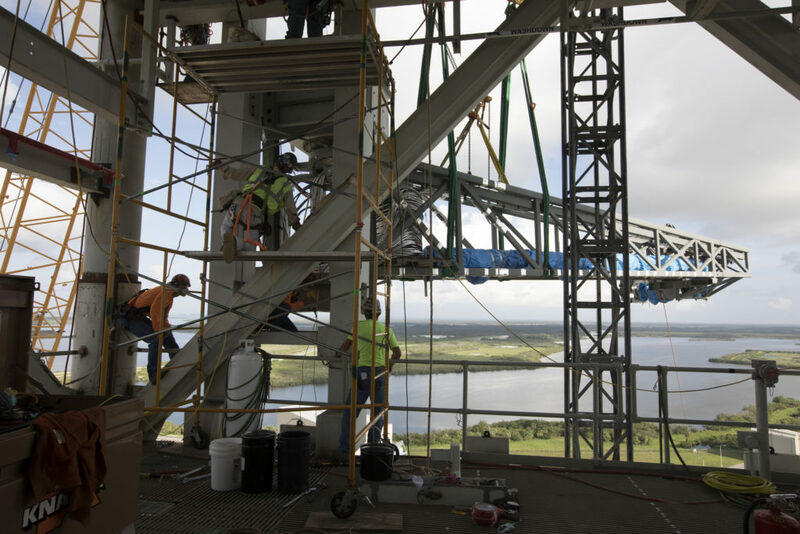 Stacking of the rocket will occur in the Vehicle Assembly Building (VAB). The ICPS will be located at the very top of the SLS, just below the Orion capsule. 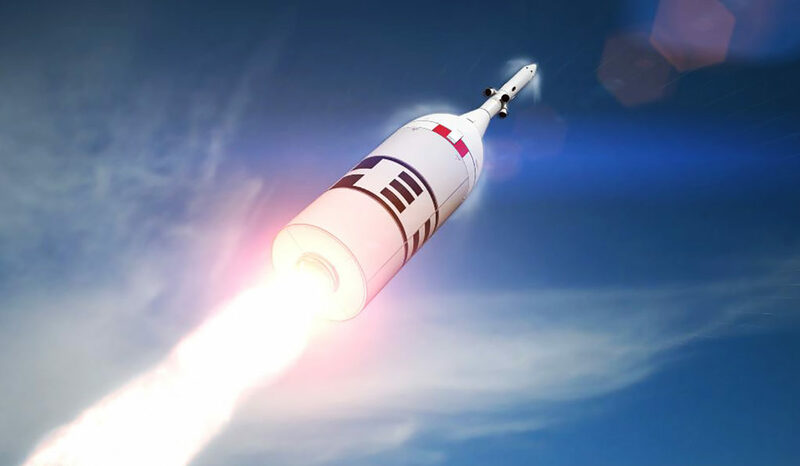 During Exploration Mission-1, NASA’s first test mission of the SLS rocket and Orion, the ICPS, filled with liquid oxygen and liquid hydrogen, will give Orion the big in-space push needed to fly beyond the Moon before returning to Earth. 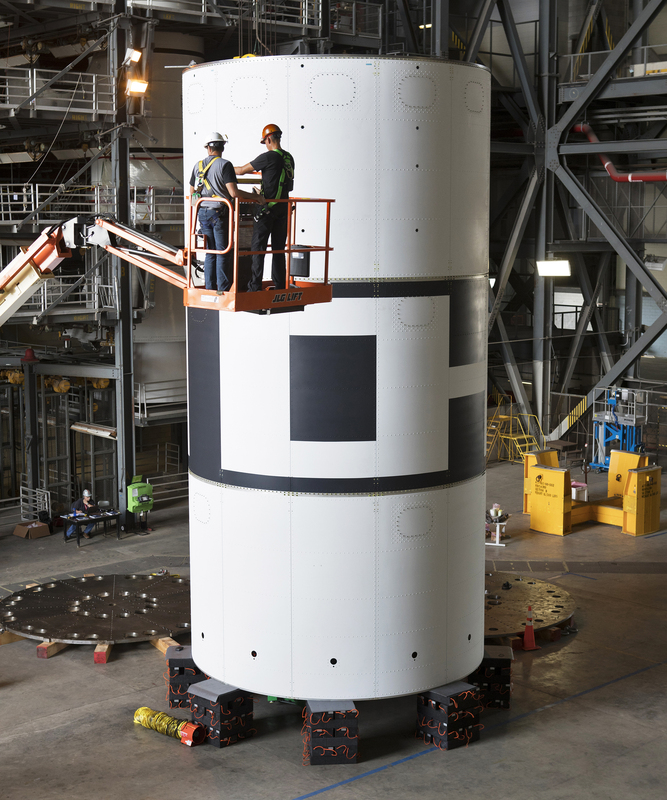 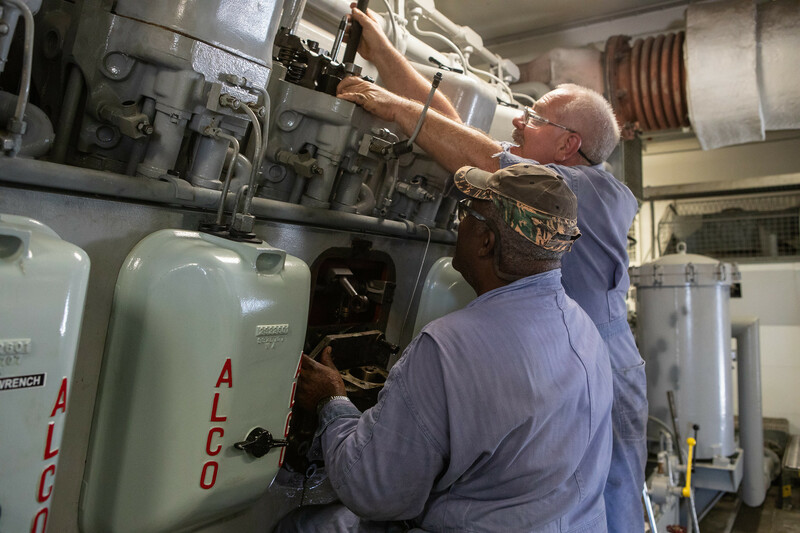 The ICPS was designed and built by ULA in Decatur, Alabama, and Boeing in Huntsville, Alabama. 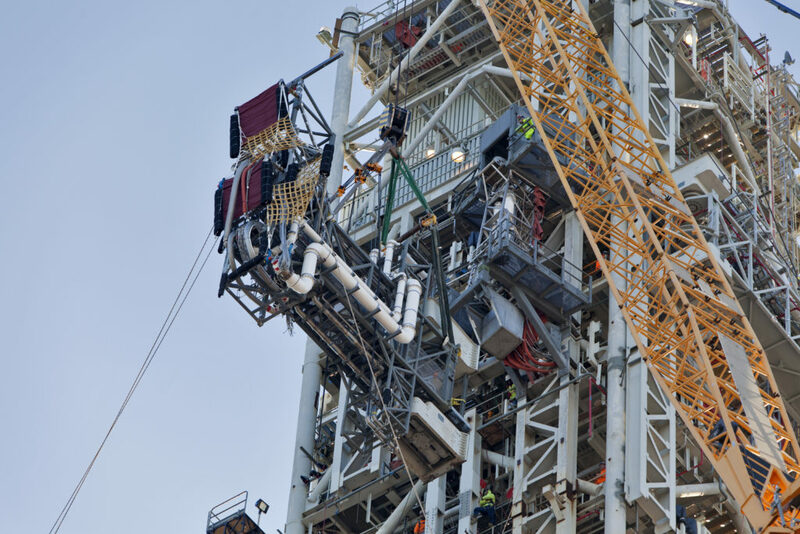 The propulsion stage will be cleaned and maintained and remain in the high bay at the Space Station Processing Facility and moved to the VAB when it is time for stacking operations.